Lean Back is an elegant, reclining lounge chair in 1950s design, created by the acclaimed Danish furniture designer, Arne Hovmand-Olsen. Despite the lightness and an almost floating expression, the lounge chair is incredibly comfortable to sit in, perfect for long conversations around the coffee table or immersion in the world of books and magazines. The solid wood armrests are so elegantly designed that their soft sway could almost be mistaken for leather. What is particularly special about the design of the Lean Back lounge chair is that it looks beautiful from any angle, so it can stand freely in a room. The lounge chair comes with leather seat cushions for a totally classic look or upholstered seat cushions in canvas or velour for a more courageous look. 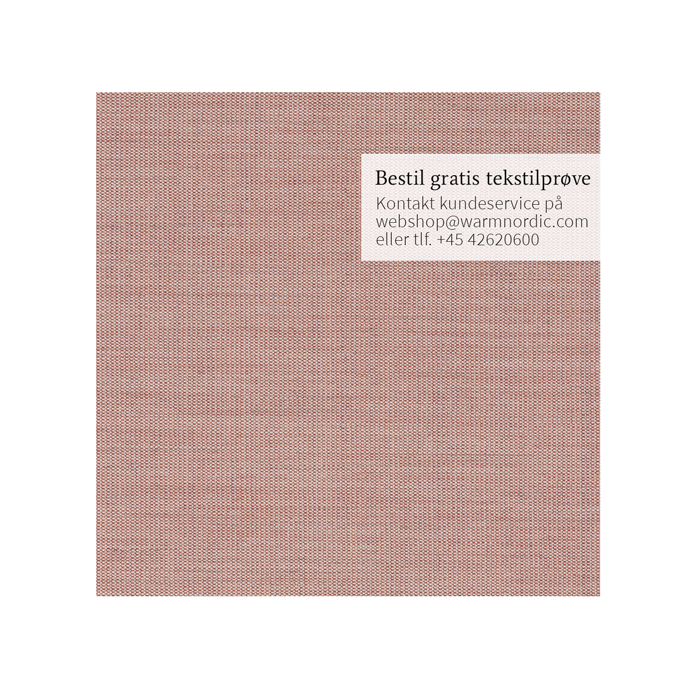 Choose from exclusive upholstery fabrics, velour or canvas from the likes of Kvadrat in carefully selected shades from the Warm Nordic universe, velour, or the highest quality leather. 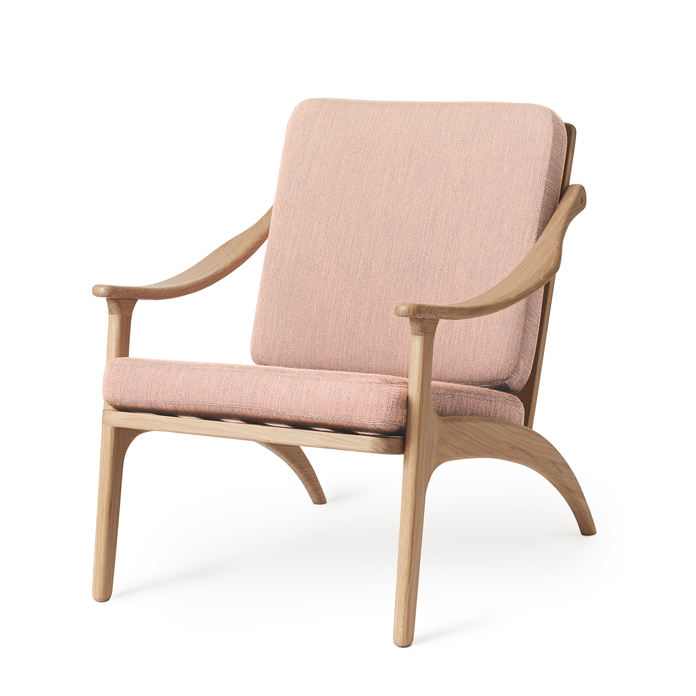 The frame of the Lean Back chair is available in exclusive types of wood. The classic Lean Back lounge chair was originally created in 1957 by the Danish furniture designer, Arne Hovmand-Olsen, who was well known for his innovative, Scandinavian style furniture design. One of the key features of the Lean Back lounge chair is the exclusive choice of material and an exquisite design that testifies to the designer’s love of wood and understanding of space. Arne Hovmand-Olsen had a talent for both craftsmanship and aesthetics, and encapsulated both in his elegant designs. The Lean Back lounge chair has been specially selected for the Warm Nordic range as a tribute to iconic Nordic design that invests modern décor with invaluable diversity and depth.